"The building is striking. 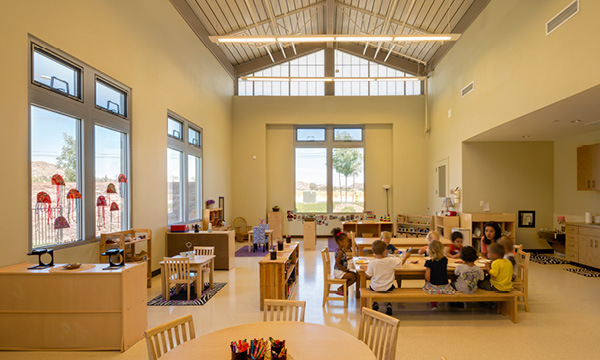 The overall architectural concept, design, and execution are just flawless and enhance the existing complex. The execution was right on the money. 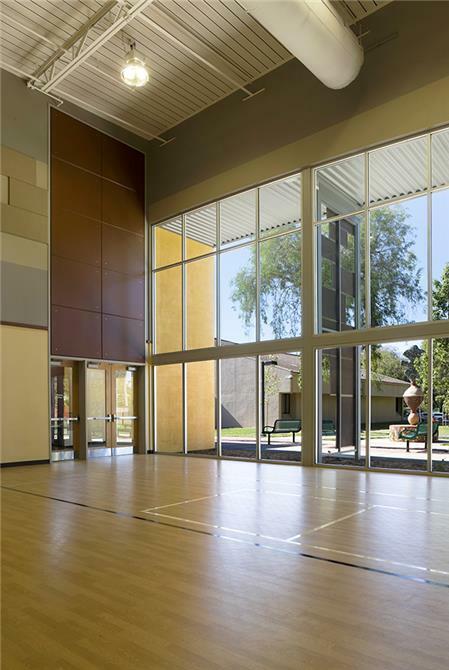 The building is extremely elegant and has boosted the neighborhood. Directly and indirectly, this has had a positive impact on the community. Plus, it's LEED Gold. An amazing job!" 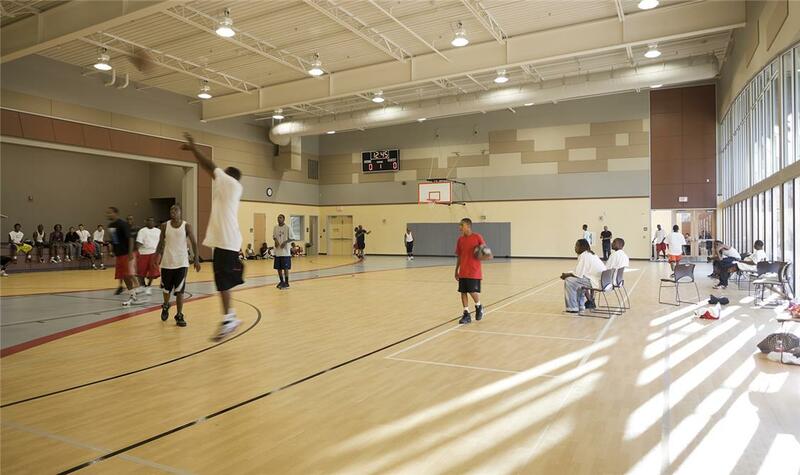 Oak Park Community Center is a recreation and performance venue for a lower-income neighborhood in south Sacramento. 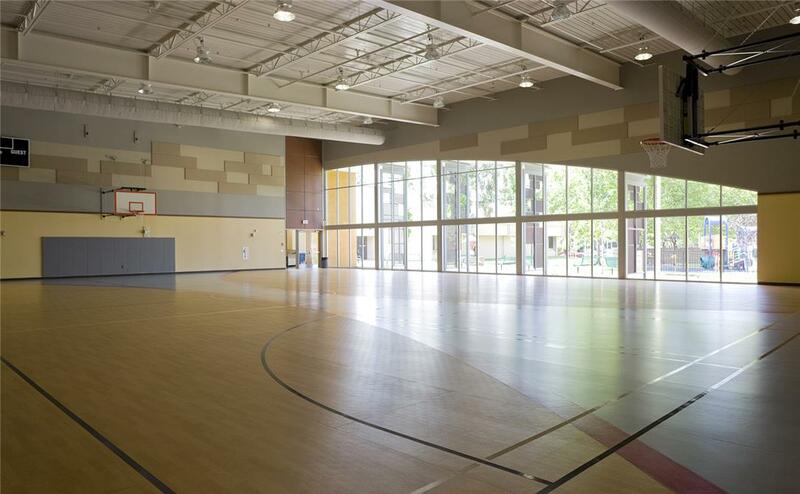 The building program is a multipurpose room for neighborhood events, basketball court, volleyball, and a performance stage. 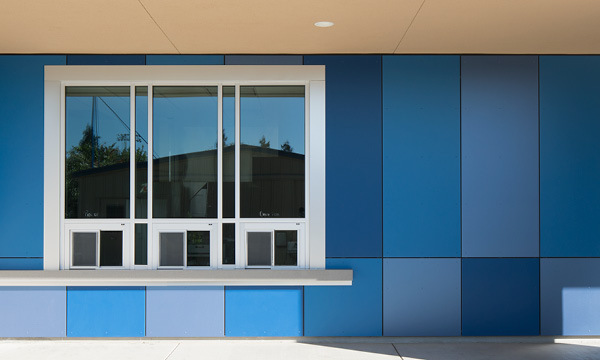 The City of Sacramento required the building to be LEED-certified with a not-to-exceed budget of $4.2 million. We guided City staff and the Oak Park neighborhood through the various construction design options, costs, and environmental issues. 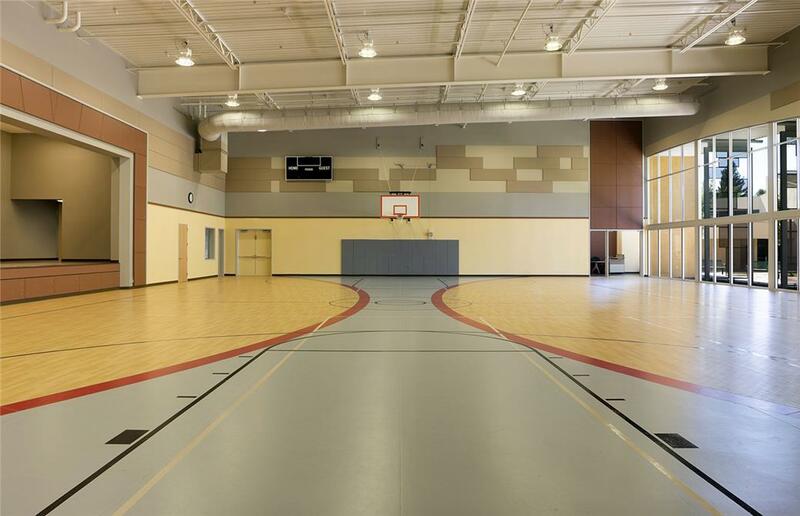 It was successfully completed for $2.6 million, approximately 40 percent under budget. 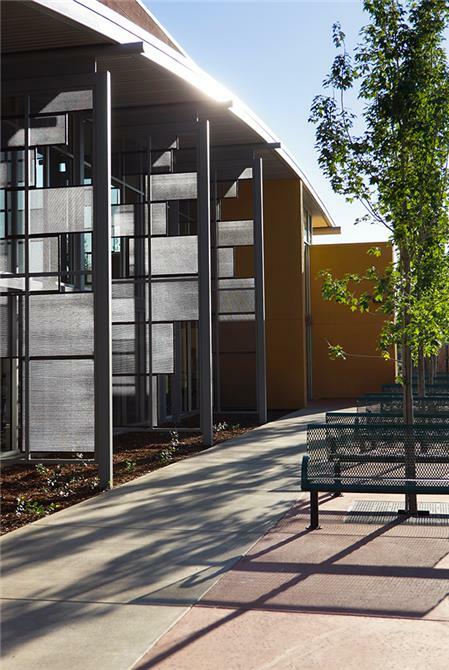 The 10,514-square-foot community building also achieved LEED Gold certification by employing all steel construction to maximize recycled content, and integrating decorative acoustical wall panels and local artist designed sunscreens for summer shading. 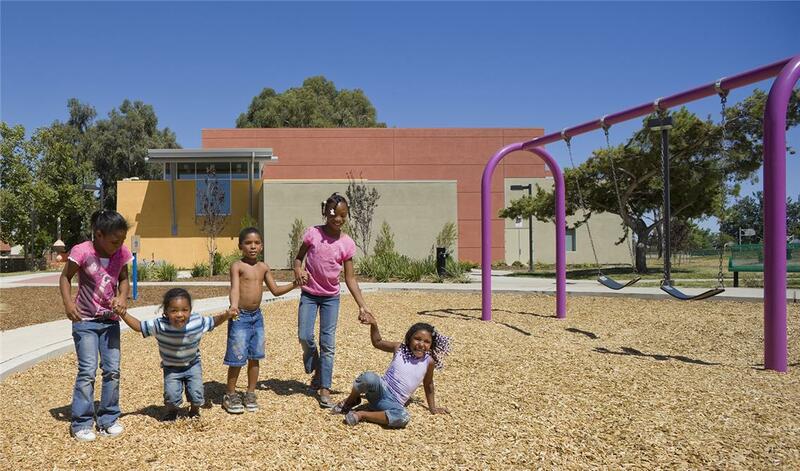 It has become a great social and wellness resource for recreation, community gathering, and neighborhood identity.